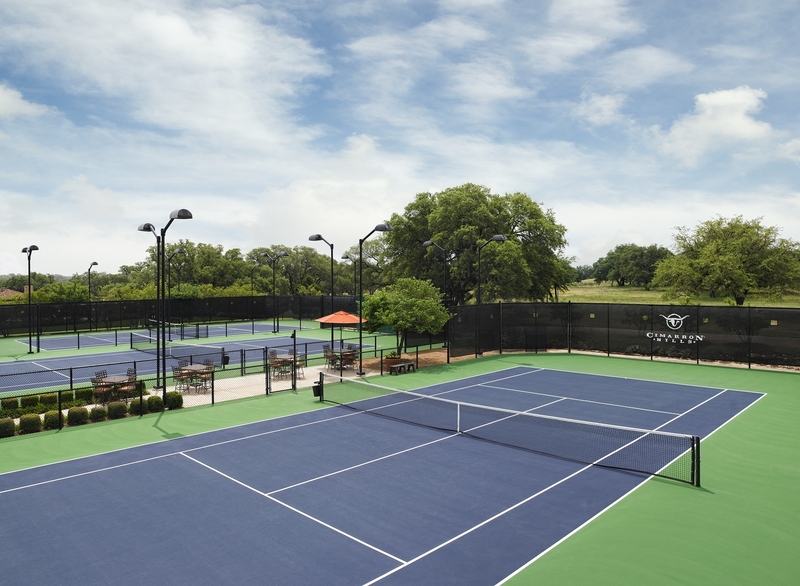 Georgetown, TX (February 6, 2019) — Cliff Drysdale Tennis, the nation’s leading tennis management company, has been selected to manage tennis operations at Cimarron Hills Golf and Country Club, a private community located in Georgetown, Texas just outside of Austin. A private club membership at Cimarron Hills gives members access to the magnificent 45,000-square-foot clubhouse and a full complement of award-winning community amenities. Several membership options exist for individuals and families to enjoy golf, swimming, fitness, tennis and a full-service spa. The tennis center includes five championship hard courts, all of which are lighted for night play. “Cimarron Hills is a first-class country club community with a strong and loyal membership,” said Scott McCulloch, Vice President of Operations for Cliff Drysdale Management. “We couldn’t be more excited to enhance and grow the tennis program, providing the Ultimate Tennis Experience for players of all ages and abilities.” Cliff Drysdale Tennis was founded in 2001 by International Tennis Hall of Famer Cliff Drysdale and partner Don Henderson. CDT is dedicated to growing the game of tennis and strives to develop, promote and teach new programs that bring more tennis to more people. 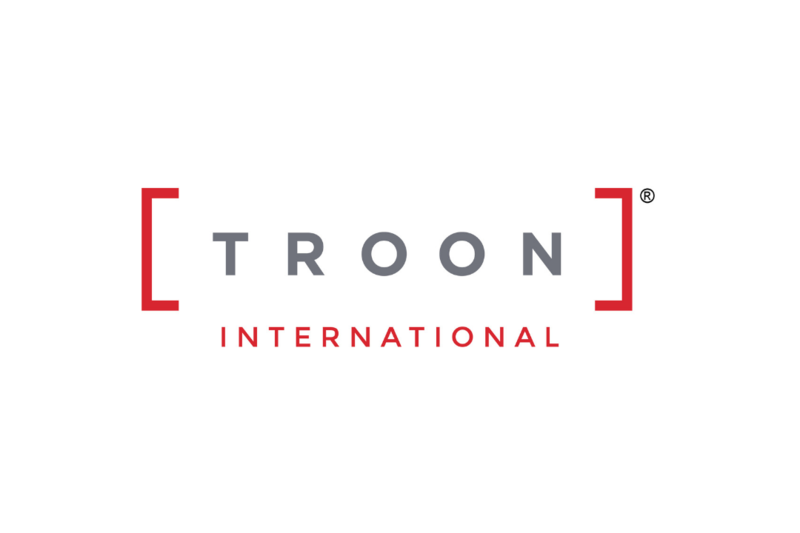 In July 2018, Troon®, the leader in club management, development, and marketing acquired CDT. The acquisition brings together two influential sports management companies that have been excelling at locations around the world for more than two decades. The tennis program at Cimarron Hills will be led by newly appointed Director of Tennis Cal Loveridge. Originally from the UK, Loveridge is a Level 3 Lawn Tennis Association (LTA) certified professional with a wealth of playing and coaching experience. He played collegiate tennis at Lees McRae and Newberry University before beginning his coaching career. He has served numerous key roles at CDT-managed facilities, including most recently as Director of Adult Tennis at John Newcombe Country Club in New Braunfels, Texas. Tennis programming at Cimarron Hills will feature an expanded schedule for both adults and juniors. Cliff Drysdale Tennis programs feature complimentary adult beginner classes alongside a plethora of intermediate to advanced offerings. The USTA’s Net Generation platform for junior tennis will be utilized to help introduce and develop youth players at Cimarron Hills. In addition to weekly programming, the club will host various social events, mixers and sanctioned tournaments. For more information about Cimarron Hills Golf and Country Club, please visit: www.cimarronhills.com. For media inquiries, please contact Joey Hanf at j.hanf@cliffdrysdale.com. Founded in 2001 by International Tennis Hall of Fame member Cliff Drysdale and partner Don Henderson, specializes in daily tennis and fitness operations and management for resorts, hotels and private clubs; sports design and construction consultation for companies interested in building world-class facilities; educational programs, summer camps, clinics and retreats; and resort, hotel corporate outing planning and leisure operations. CDM is dedicated to growing the game of tennis and strives to develop, promote and teach new programs that bring more tennis to more people. As the sport continues to grow, as does the CDM commitment to hire, educate and advance talented tennis professionals that provide service excellence both on and off the court. Cliff Drysdale Management’s property portfolio currently boasts 30 tennis facilities nationwide, including multiple Gold, Silver and Bronze Medal ranked tennis resorts on Tennis Resorts Online’s Top 100 list. 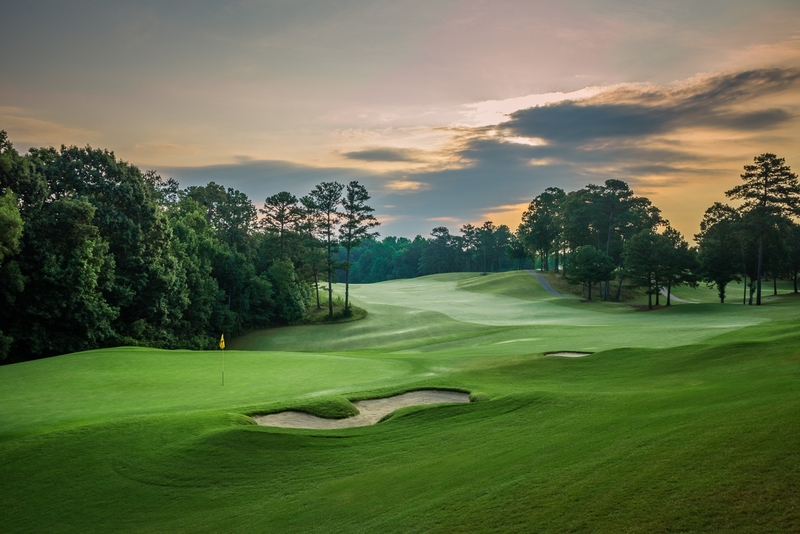 In July 2018, Troon®, the leader in club management, development, and marketing acquired Cliff Drysdale Management. The acquisition brings together two influential sports management companies that have been excelling at locations around the world for more than two decades. For more information, visit www.cliffdrysdale.com. Noted as the finest golf experience in the Texas Hill Country, Cimarron Hills features an award-winning Jack Nicklaus Signature Golf Course that ebbs and flows through stately oak trees, mountain laurels, and rolling terrain. The natural beauty of Texas ranch land has been preserved on the property, which takes advantage of the south fork of the San Gabriel River along with artifacts left over from the site’s original ranch. Measuring a challenging 7,302 yards from the back tees and a manageable 5,059 yards from the forward tees, Cimarron Hills provides a flexible layout that is enjoyable for a range of skill levels. A private club membership at Cimarron Hills gives members access to the magnificent 45,000 square-foot clubhouse and a full complement of award-winning community amenities.